Welcome to Handy Hardware – Your Number One Friendly Neighbourhood Hardware! We are a family-owned business that has been serving the community of Benoni for 41 years. We were established in 1976 and stock all home improvement and paint-related products, as well as Prominent Paints. From foundation to roof, Handy Hardware has it all. Our team is made up of 12 members. 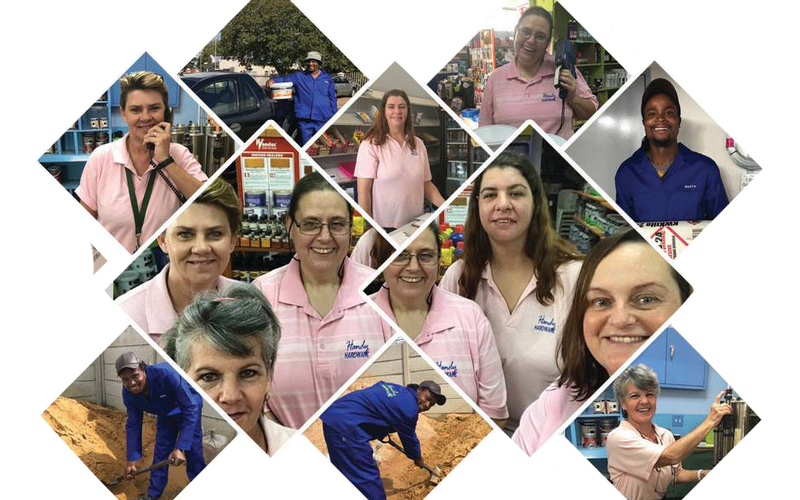 Our women-led, female team welcomes our clients with a friendly smile and sound advice and product knowledge. 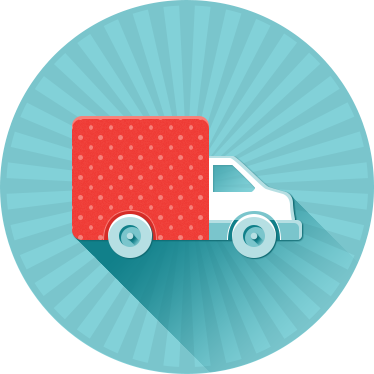 Our team ensures that customers receive the best service in Benoni through our client-centric approach. You will never be left waiting at our door! 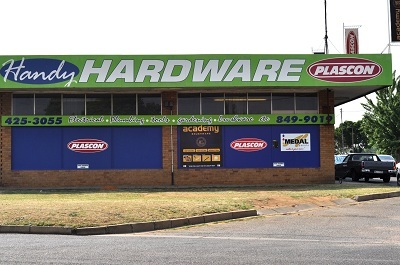 We are renowned as the Friendly Benoni Ladies Hardware and live up to the name every single day!